January 5th, 2019 - April 28th, 2019Various dates & times. Details below. 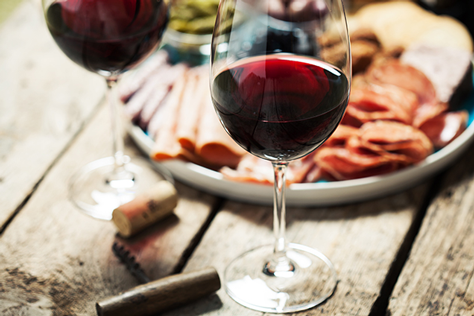 Celebrate the unique beauty of the Northwest with a food and wine pairing experience that will leave you with a whole new level of appreciation for Washington wine. Event includes a tasting flight of 4 wines paired with 5 Northwest inspired bites. Approx. 50 min. 21 and over only, please. Tickets are non-refundable. Online reservations are now closed for April 20th and 21st. Tickets will be available for purchase in our Visitor Center. For questions, please call 1-800-267-6793. Chateau Ste. 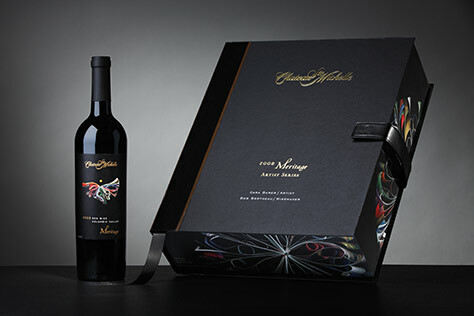 Michelle’s Artist Series Meritage red wine celebrates the inspired collaboration between artisan winemaking and fine art.